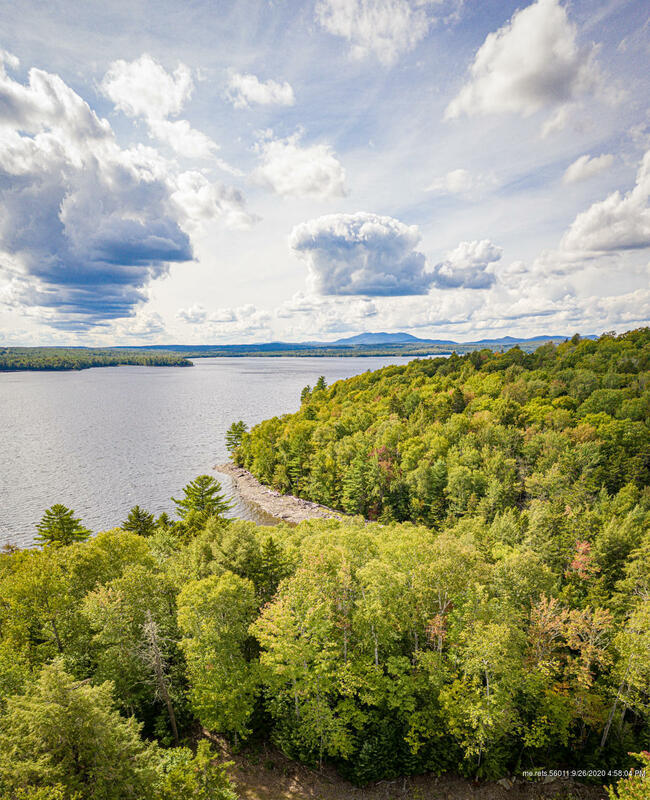 Beautiful 5+ acre parcel in protected cove on Brassua Lake with gorgeous views. Surrounded by permanent conservation, abundant wildlife, cross country ski trails, ITS trails and a driftwood collectors paradise. An ideal spot to build your year-round cabin or home in Poplar Hill. Cabin packages available.